Arcade-style bubble hockey is an exciting game that many of us remember from our youth. 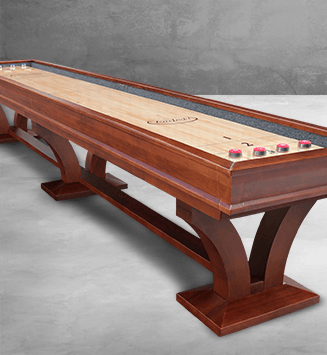 Entertain guests’ nostalgia or pass the memories to your children with a dome hockey table from eFamilyFun. Our bubble hockey table collection features rugged construction, lifelike players, and a smooth surface for a lifetime of fast-paced play. 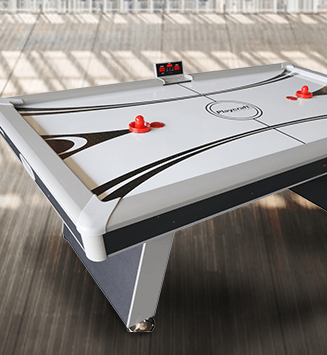 A high performance dome hockey table from eFamilyFun has bright colors and a classic arcade shape that helps create a sense of fun and vibrancy in any game room. eFamilyFun is committed to bringing you low prices and a broad inventory to help you find the perfect, affordable bubble hockey game. 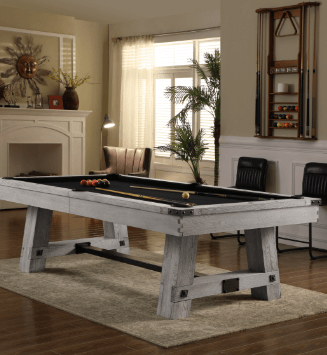 Your dome hockey table will arrive unassembled with a base shipping option of curbside delivery. 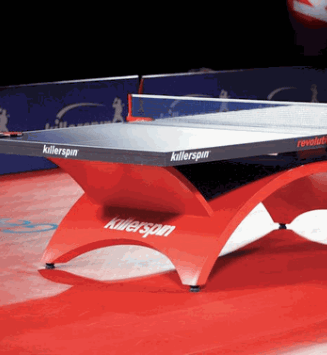 However, we offer a variety of additional shipping and assembly methods to fit your price and budget. eFamilyFun is dedicated to creating an informative and exciting shopping experience for our customers. Please enjoy browsing our extensive collection of this classic favorite. If you have any questions, please contact one of our friendly and knowledgeable customer service agents who remain ready to assist you. Bubble hockey or dome hockey tables are named so because of the dome covering the playing field. This dome ensures a fast, exciting and realistic bubble hockey game play. 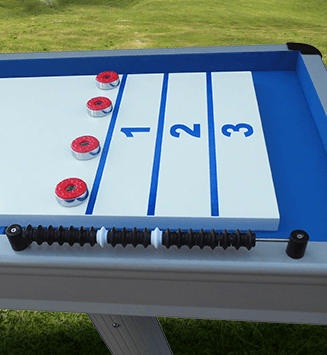 To further enhance your experience of bubbly hockey, try our exclusive collection of bubble hockey tables that include brands like Carrom, Shelti, ICE and PGI. Our collection of bubble hockey tables boasts of features like electronic scoring, auto puck return, sound effects, and a large, sturdy design. Go ahead and explore our collection of bubble hockey tables to experience great quality and variety at extremely economic prices.